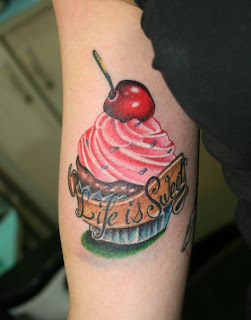 Life is sweet? For the owner of this tattoo it probably is! Check out the vivid colors, the great shading and the detailing. Sweet tattoo! !